Notification and alerts on your Apple Watch are useful for a variety of reasons; you get to customize the different type of notifications and alerts for different apps. But these same alerts can get quite annoying when they keep blitzing your Watch. In today’s Apple Watch tips and tricks, we will show you how to prevent getting that barrage of notifications and not disable them altogether. It will help you keep tabs on your apps while not being cornered by that flood of them. Before we go to specific apps, here are some tips to mute or disable Apple Watch notifications. – You can put your Apple Watch in Do Not Disturb mode just like an iPhone to disable all notifications. This is only useful for those hours when you do not want to be bugged no matter what. – In the above scenario, in the Apple Watch app > Do Not Disturb > disable Mirror iPhone. This will help you to keep getting notifications on your iPhone. – On your Apple Watch home screen, go to Settings where you can mute Ringer and Alert Sounds. This way you will be able to receive haptic feedback. 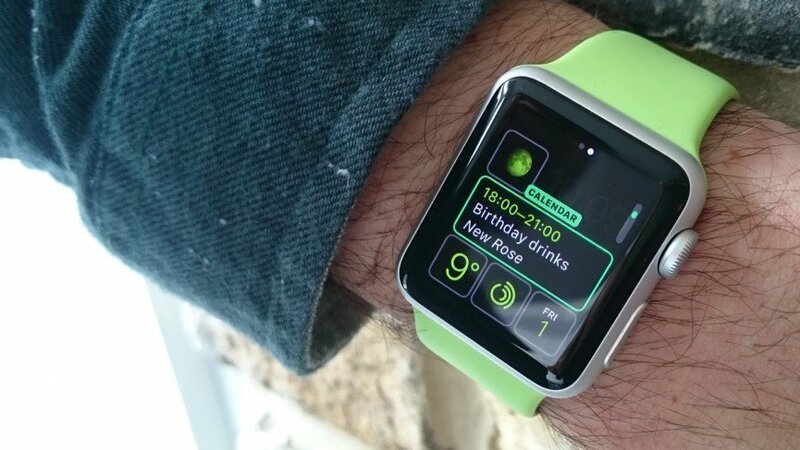 Launch Apple Watch app on your iPhone. Choose any stock app > Custom. Once here, you can customize the way any alert comes on your Watch. Disable sound or the haptic feedback. Scroll down to Mirror iPhone Alerts From. Once here, toggle the apps off for which you don’t wish to receive notifications anymore.